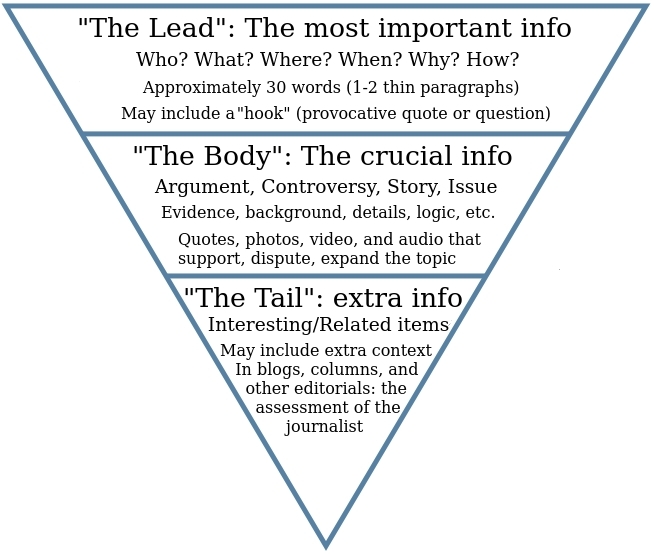 The Inverted Pyramid is the style of writing that journalists use when they write. 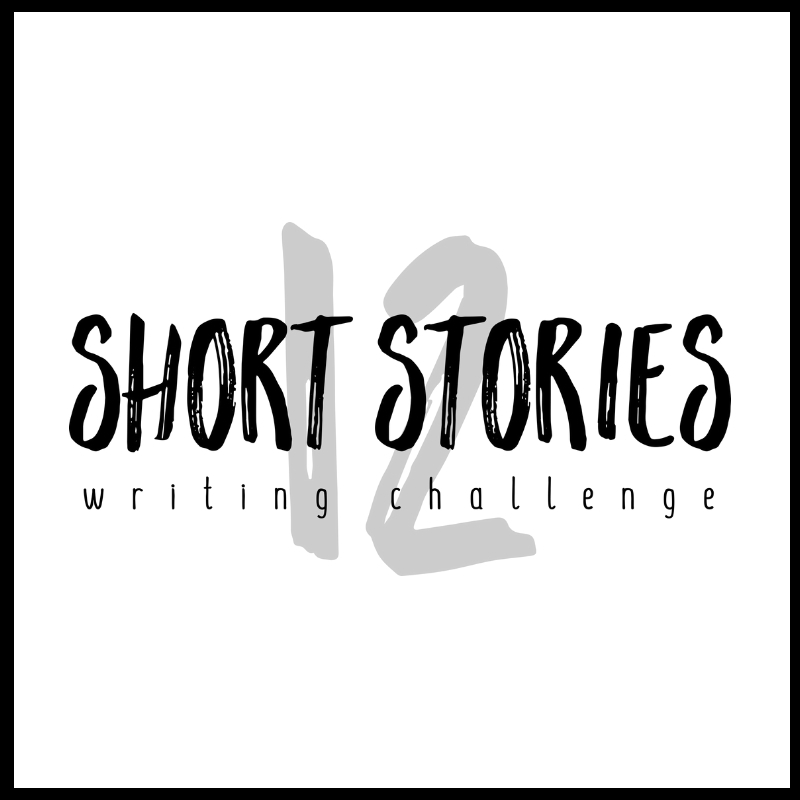 Reporters place the most important elements of the story at the beginning. They start with the conclusion of the story, followed by the most important supporting information, and end with the background. Correspondents first used this format during the American Civil War when they telegraphed their stories to their newspapers. Because saboteurs cut the telegraph lines, they learnt to transmit the most important information first. This format has been used ever since then. Why write this way if you’re not a journalist? 80% of readers do not read the whole story. They scan headlines, so you should give them the most important information first. Web readers dislike long-winded, flowery, promotional writing with boastful claims. They prefer facts. Today’s readers want realistic, useful information. Many people are offering news and content, and many more probably offer what you’re selling. 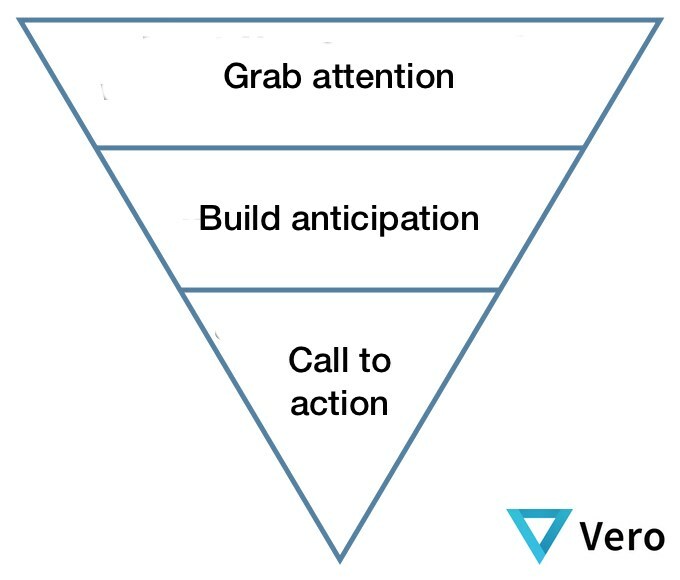 The key to getting a reader’s attention is simplicity. Answer them and decide how to write the copy. 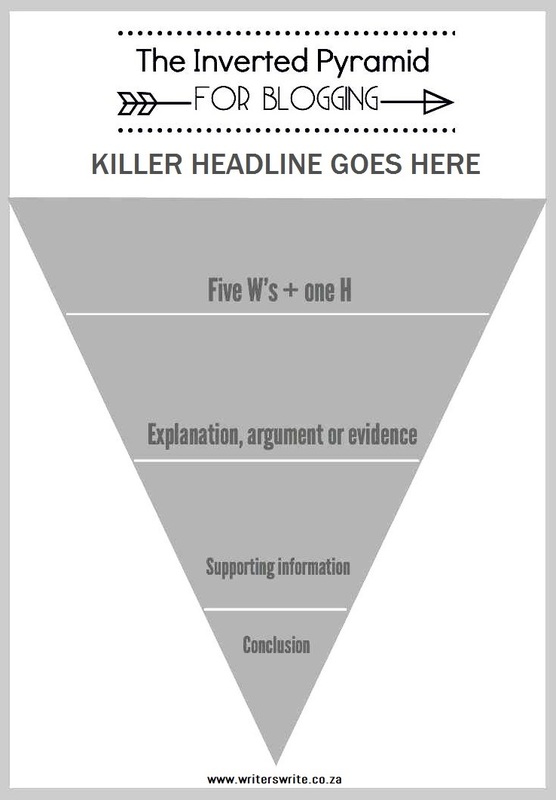 Look through the eyes of a reporter, because news writing provides the context for mastering the Inverted Pyramid. Whatever your background, it is easy to grasp news writing if you imagine how you would tell an exciting story. Probably not. This is unrealistic and unbelievable – not to mention boring. Most of us would start with the most exciting news. When a person is brandishing a dangerous weapon, even non-writers know how to deliver news. In the second example, you have included the six questions news reporters are expected to answer. 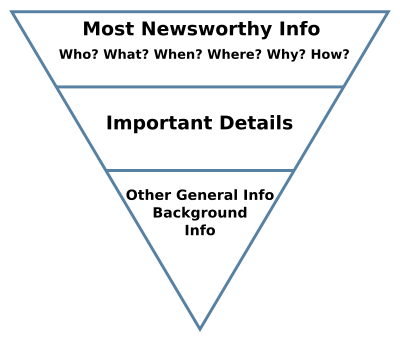 When should you use The Inverted Pyramid? All the time. 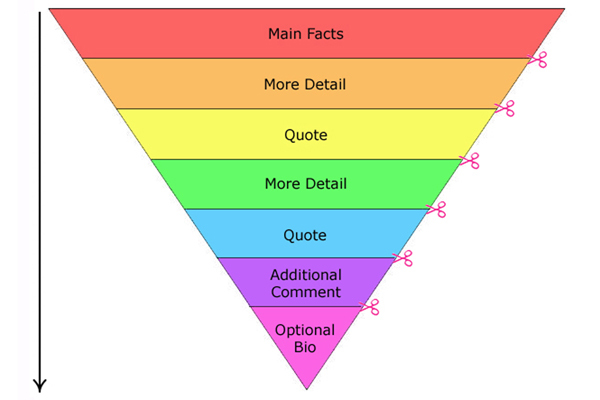 You can take the basic format and adapt it for press releases, emails, essays, and blogging. P.S. If you want to learn how to blog, join us for The Complete Blogging Course in Johannesburg or sign up for the online version. If you want to improve your business writing, join us for The Plain Language Programme.